Disclaimer: The four of us were invited to a dress rehearsal performance of Boston Ballet's The Nutcracker. As always, all opinions are my own. Marc, Hannah, Max and I were thrilled to be invited to an exclusive parent blogger performance of Boston Ballet's The Nutcracker. As many of you know, I don't often take advantage of the many blogger opportunities, goods and services that come my way, but we couldn't resist this one. We made a bigger day out of it by stopping for dinner out and then visiting my new office, too! 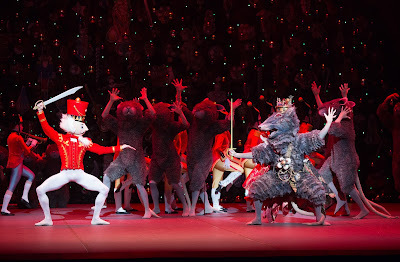 Mikko Nissinen’s The Nutcracker is based on the libretto by Alexandre Dumas père titled The Tale of the Nutcracker, which is adapted from E. T. A. Hoffmann’s story The Nutcracker and the Mouse King. The story follows the wondrous journey of young Clara, who receives a nutcracker as a gift at her family’s Christmas Eve party. Later that night, her nutcracker magically transforms into a handsome prince, who leads her through an enchanted forest and on to the Nutcracker Prince’s Kingdom. For a full synopsis and additional details, visit http://www.bostonballet.org/nutcracker/. 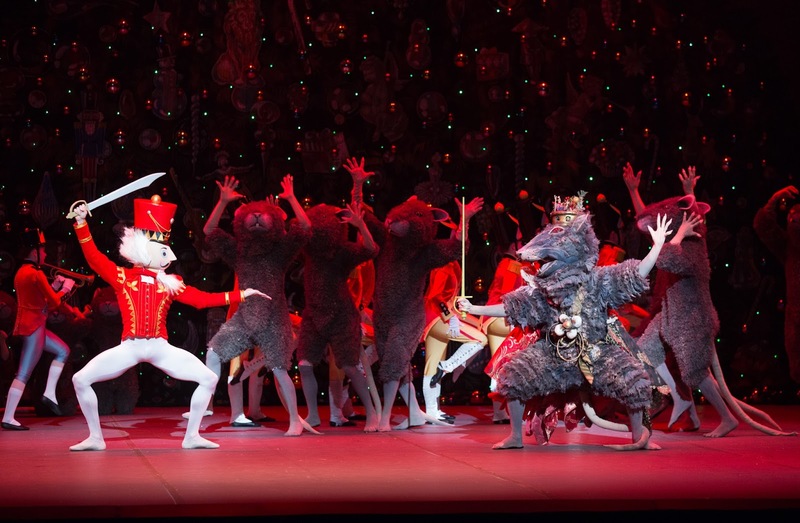 Performances take place at the Boston Opera House from November 27 - December 31. Tickets start at $35. 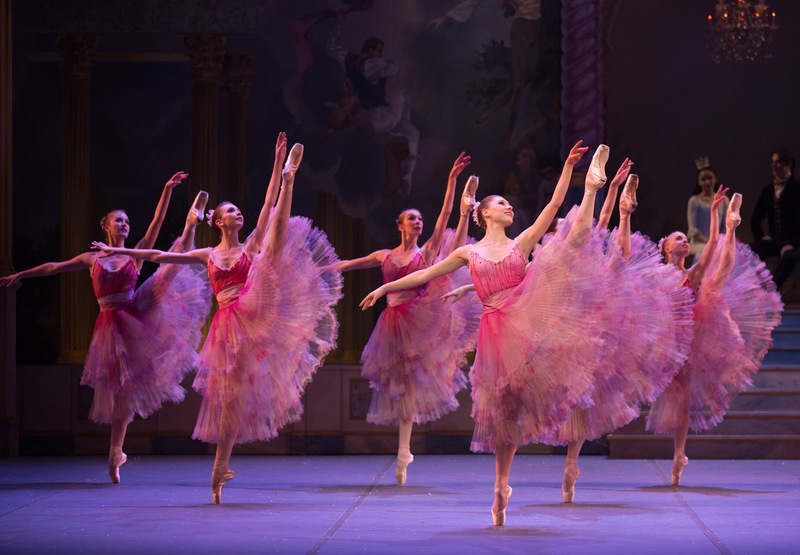 For more information, visit www.bostonballet.org or call 617-695-6955.